Maharastra State Electricity Board (MSEB) will release Mahadiscom Engineer Online Form 2018 on August 28, 2018. The application window is open at www.mahadiscom.in. The last date to register for MSEB Mahadiscom Engineer 2018 is September 17, 2018. 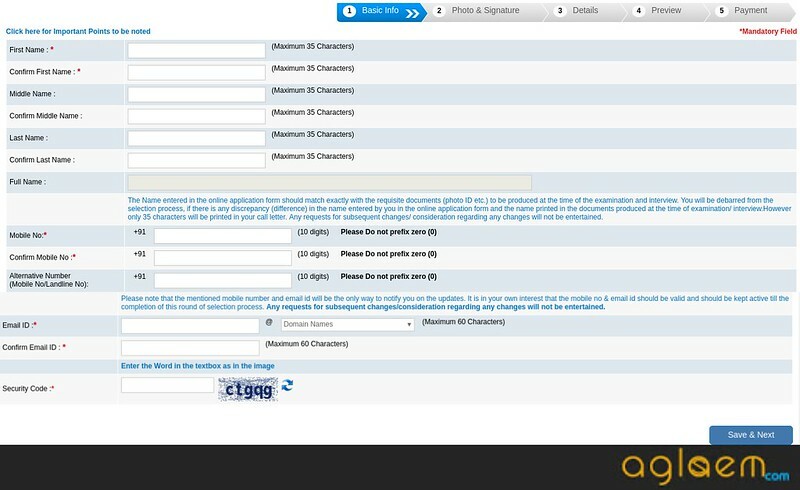 Candidate can only fill the Application Form by using online mode only. For registering, candidates have to pay Application Fee, details are given below. Candidate should provide valid details in the Application Form. If the candidate will provide invalid details than that candidate’s Application Form will be rejected. 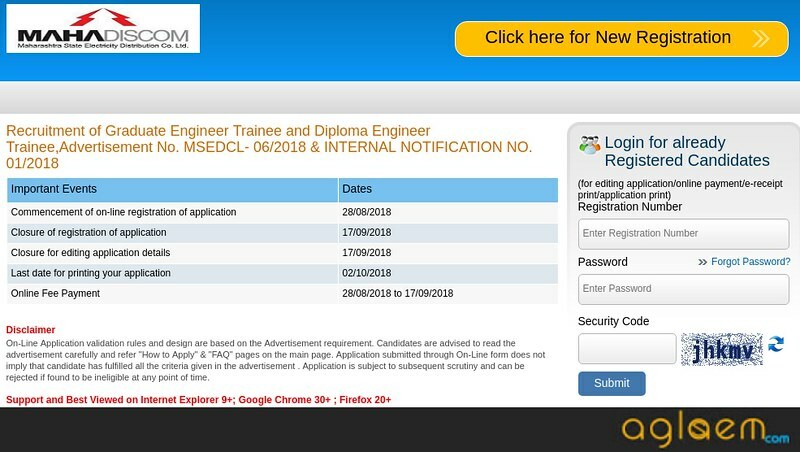 From this page, the candidate will get full information regarding MSEB Mahadiscom Engineer Apply Online 2018. Latest: MSEB Mahadiscom Engineer Application Form 2018 has been released, a link is provided below. 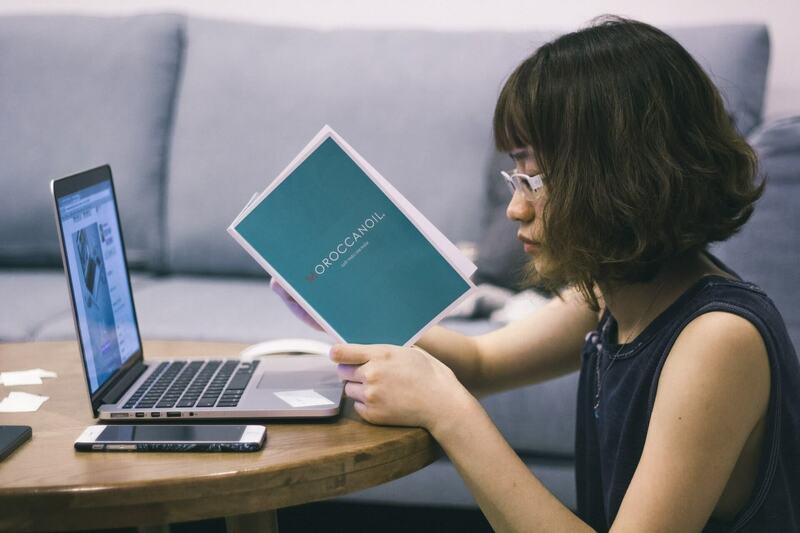 Before filling the Application Form candidate should go through the eligibility criteria first if the candidate will not full fill all the eligibility criteria that the candidate will not be considered for further process. For more information regarding MSEB Mahadiscom Engineer Apply Online 2018 candidate can see the below-mentioned schedule. Apply Online: Click Here to Register for MSEB Mahadiscom Engineer Application Form 2018. For Open category candidates, the Application fee will be Rs. 500/- and for Reserved Category Candidate it will be Rs. 250/-. Application Fee For MSEB Mahadiscom Engineer 2018 will non-refundable. Candidate should not register more than one form. How To Apply Online For MSEB Mahadiscom Engineer 2018? Candidate can follow the given below steps to Apply Online for MSEB Mahadiscom Engineer 2018. Click on the link given Above “Click Here”. New Page will open from there click on “Click here for New Registration”. New Page will open. In which Some important points will be mentioned. Read that information and click on Continue button. After clicking on the Continue button, the Registration page will open in that page candidate needs to mention their name, email, mobile number, security code etc. after filling all the details click on the Save & Next button. A Provisional Registration Number and Password will be generated and displayed on the screen. It will be sent to your mentioned email Id or mobile number. After clicking on Save & Next button, the Second page will open in that page candidate need to upload there passport size photograph, signature, and other documents etc after successful uploading of the documents click on the Save & Next button. On clicking Save & Next button, the third page will open in that page candidate need to mention the other details like Personal details, Qualification details, Education Details etc. after filling all the asked details click on the Save & Next button. Thereafter, the Preview page will open. From there candidate can read the mentioned details and can edit it if it has been mentioned incorrectly. After editing click on the Save & Next button. Next page will open i.e Payment page candidate can do the Online Payment bu using Card, Credit Card(RuPay/Visa/MasterCard/Maestro), Internet Banking, IMPS, Cash Cards/ Mobile Wallets etc. After successful payment, E-receipt will be generated by the system. Candidate should take a print out of the E-receipt for future reference. From below candidate can see the details to be mentioned by the candidate in the MSEB Mahadiscom Engineer Application Form 2018. Candidate needs to upload the clear scanned image. Details regarding Documents To Be Uploaded On Application Form is given below. Passport size colored Photograph. If in the photograph candidate is wearing cap or goggles that photograph will not be accepted. Scanned Signature must be done in the running handwriting. Do not use all “CAPITAL” letter in a signature.